We were established September 5, 1989 with a 800 sq. ft. facility. With a commitment to our clients our business grew. In 2001 After 3 moves, we decided it was time to build our own facility. Ultimate Fitness is now located at 36 Bombardier Rd. We are proud to be a part of this growing community. Lisa Sheridan has been steering the ship right from the start. Starting with her at the time was her daughter Stacy getting off the bus from kindergarten. Stacy has worked by her mom throughout the years and is now the Child Care Director for our Kidz Fit program. Lisa has a passion and the knowledge to help anyone with a need and the willingness to make a change in their life. She has guided and coached hundreds of clients “now friends” to healthier lifestyles. 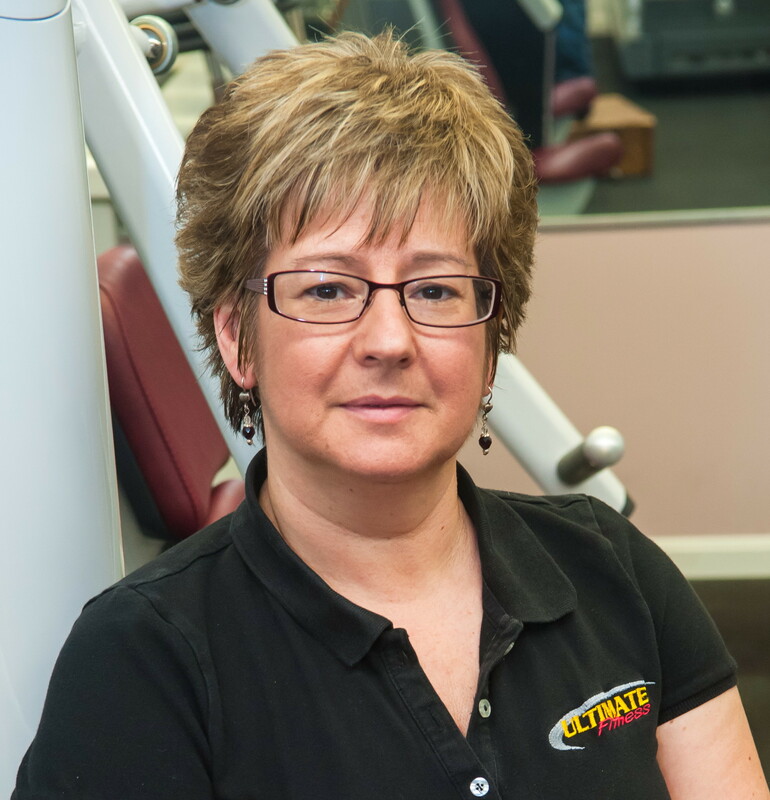 Lisa hires dedicated and goal oriented employees waiting to coach you so you may achieve your fitness goals. We are Changing Peoples Lives. Thank you for the visit and we welcome you to our facility!